I read this article and found it very interesting, thought it might be something for you. The article is called Food Pantry and is located at https://www.sampsoncc.edu/resources-services/student-services/food-pantry/. The mission of the food pantry is to provide momentary food assistance to SCC students at NO COST and the pantry is located in the Activity Center.  The food pantry is open to all Sampson Community College students and your SCC Student ID is REQUIRED in order to receive items. The goal of the pantry is that enough food will be given to feed the student for the day and help support our students so that they will be able to succeed and complete their classes, degree, or certification. The pantry is open on Monday, Tuesday and Wednesday mornings from 9 am – 10 am and on Tuesday night from 5:15 p – 6:15 p or by appointment. Students can email Amanda Raynor at araynor@sampsoncc.edu or call 910-900-4012 to make an appointment.